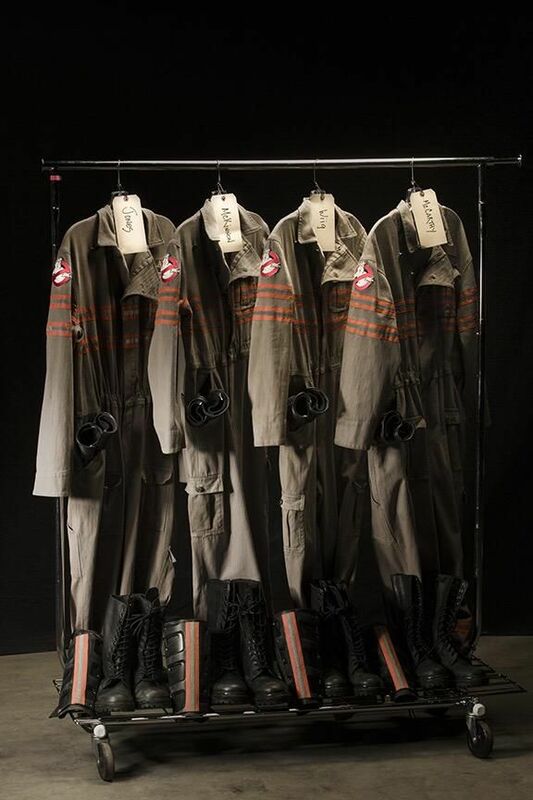 As we all know, Hollywood is making a new Ghostbusters movie with an all female cast. 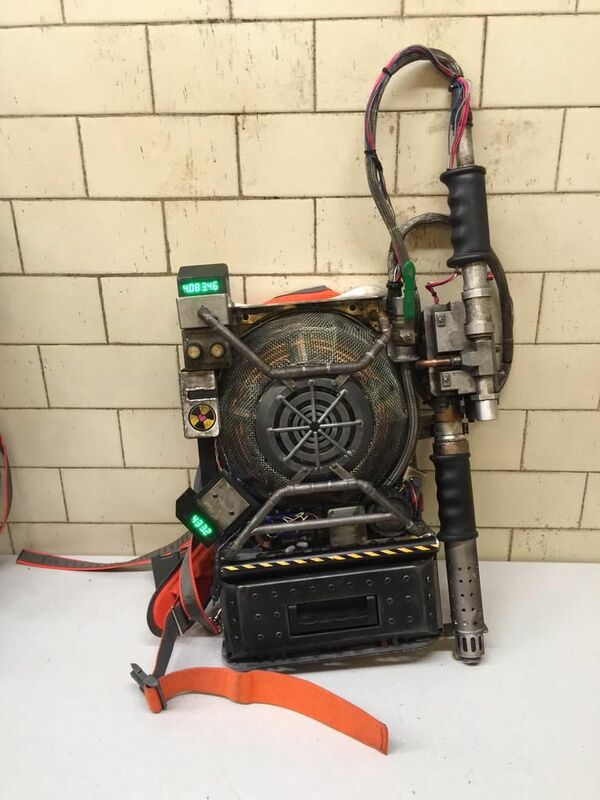 We now take the time from talking about its a good idea to remake a movie without the original cast to look at the props the girls would be using to kick ectoplasmic beings’ asses. 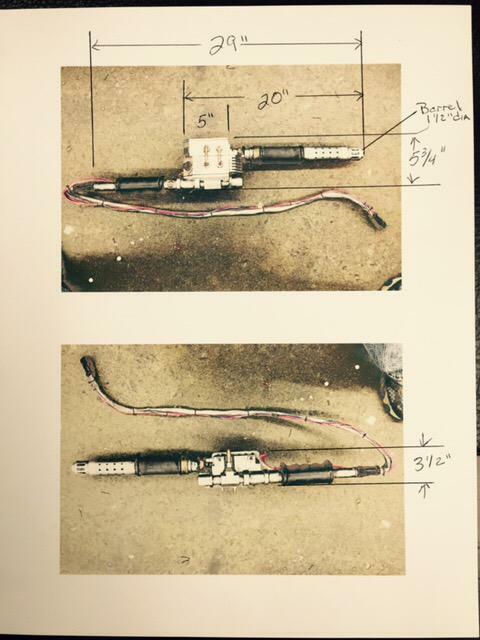 Here are the costumes that the girls will be wearing in most of the scenes for the film. 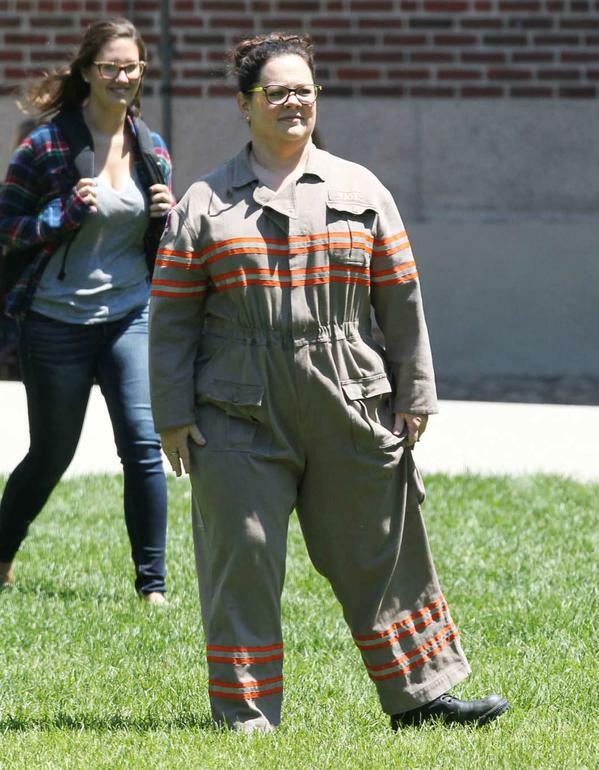 And the cherry on top, a look at Melissa McCarthy IN costume while shooting some of her scenes for the movie. What are your thoughts on this new set of heroines? 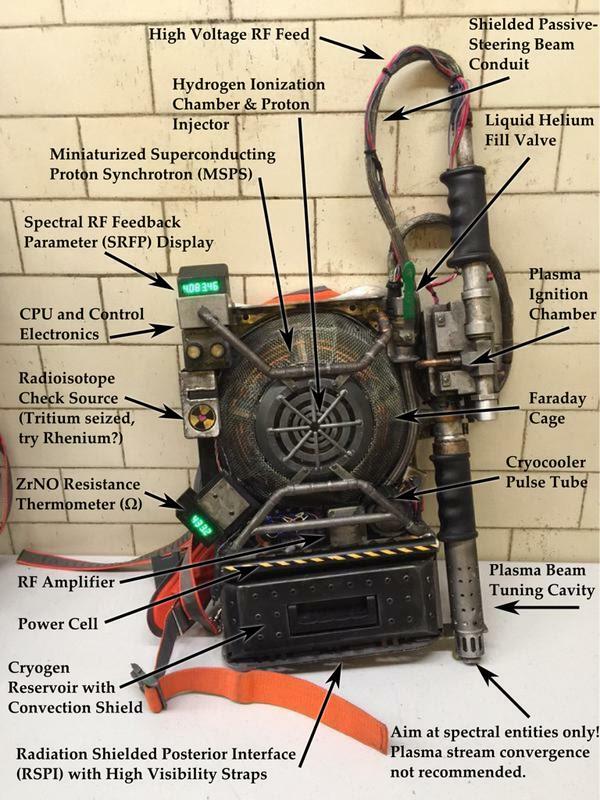 Also do you think the proton packs are cool? We absolutely love it here on WAG.